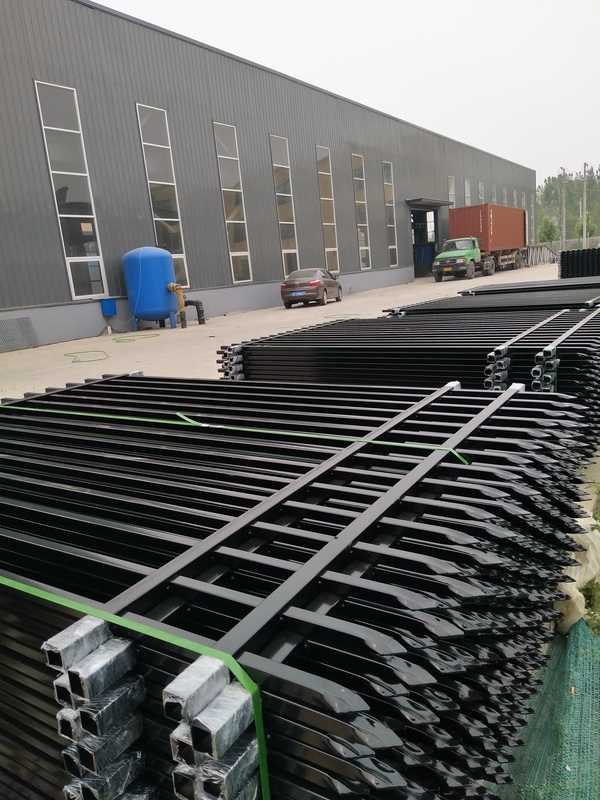 The Spary black aluminun fence are widly used in villas, community, gardens, farms,schools, factories and other flower beds, lawns, industrial and mining enterprises, financial institutions, sports stadiums, convention centers, squares, roads, balconies, residential use. 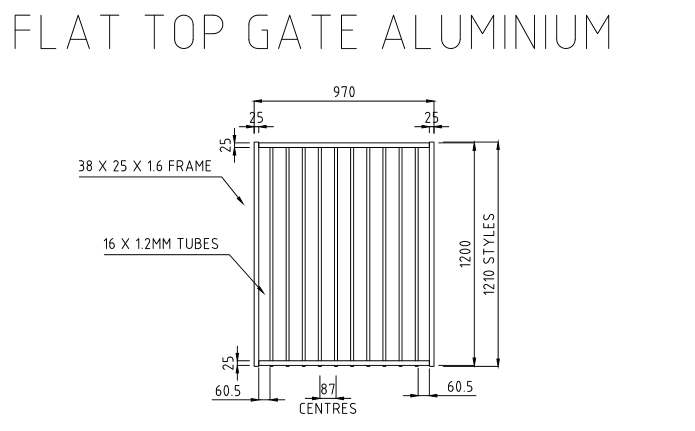 All of our aluminium tubular panels, gates, posts and fittings are fully packaged for safe and easy handling. Anping Deming is highly experienced in packaging our products to ensure your order is transported safely and securely. 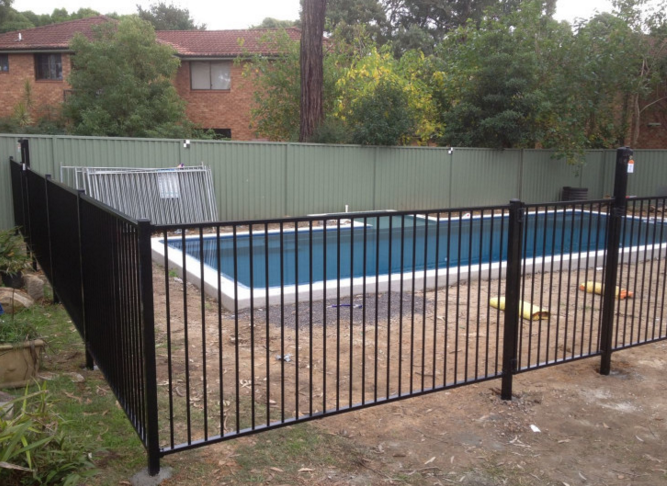 Looking for ideal Spray Black Pool Fence Manufacturer & supplier ? We have a wide selection at great prices to help you get creative. 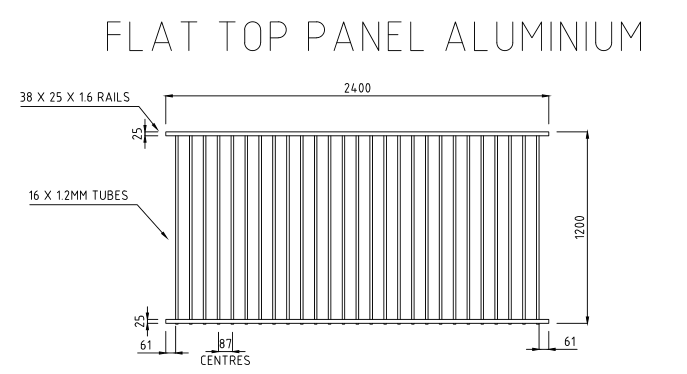 All the Aluminum Pool Fence are quality guaranteed. 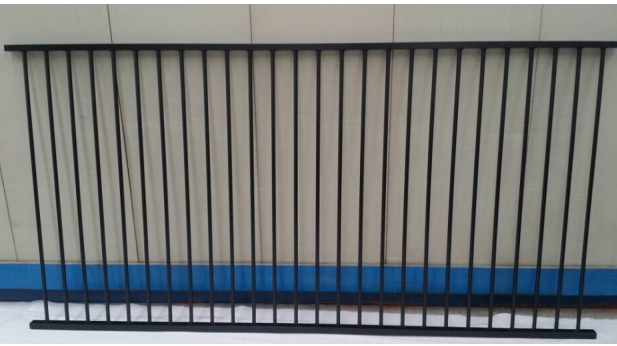 We are China Origin Factory of Swimming Pool Fence. If you have any question, please feel free to contact us.